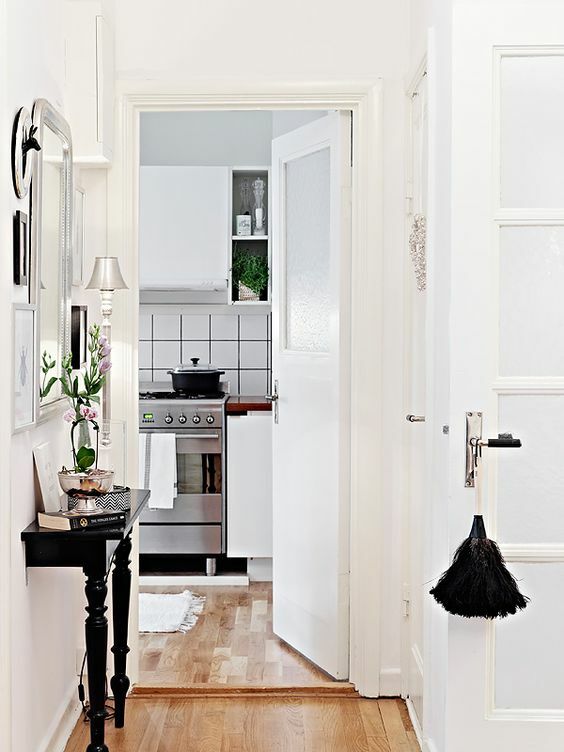 Lack of space is a very common problem in modern homes, and designers present more and more ideas and solutions for the problem. 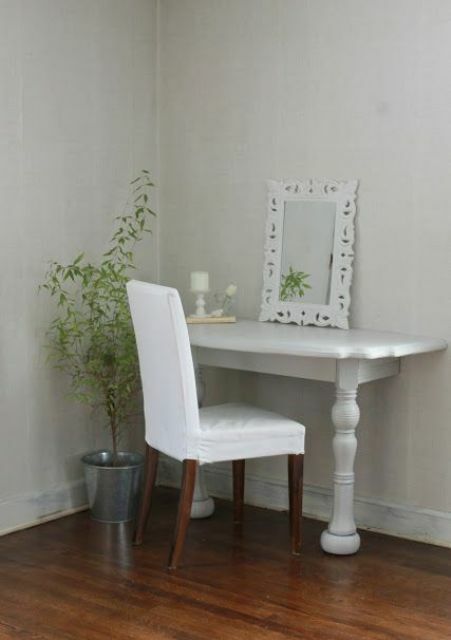 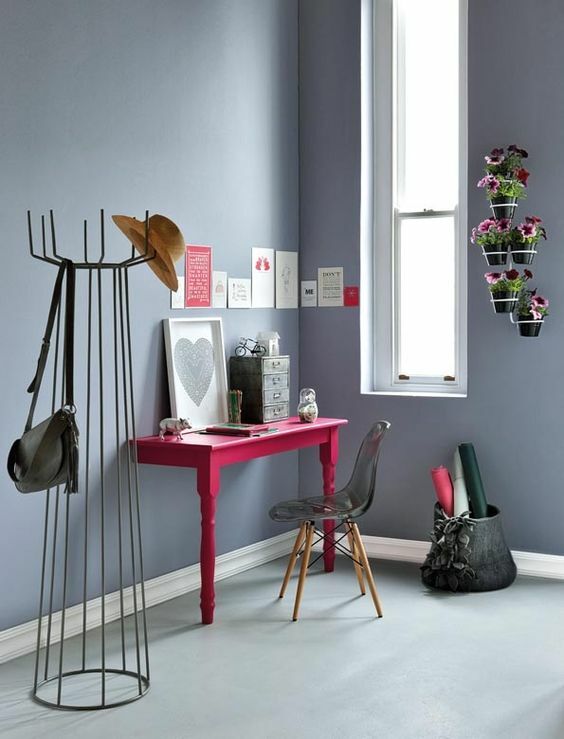 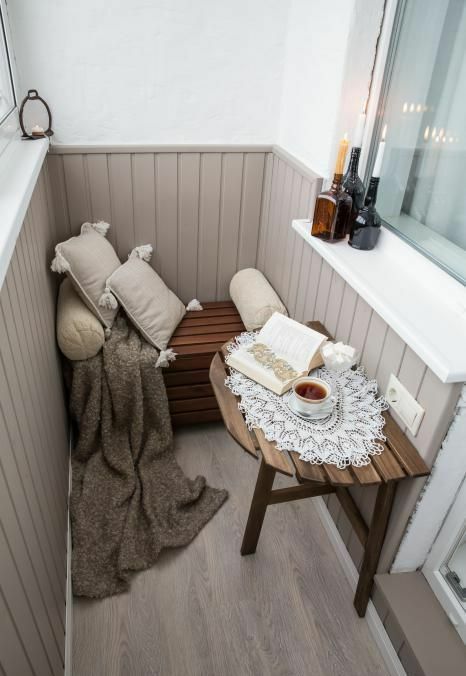 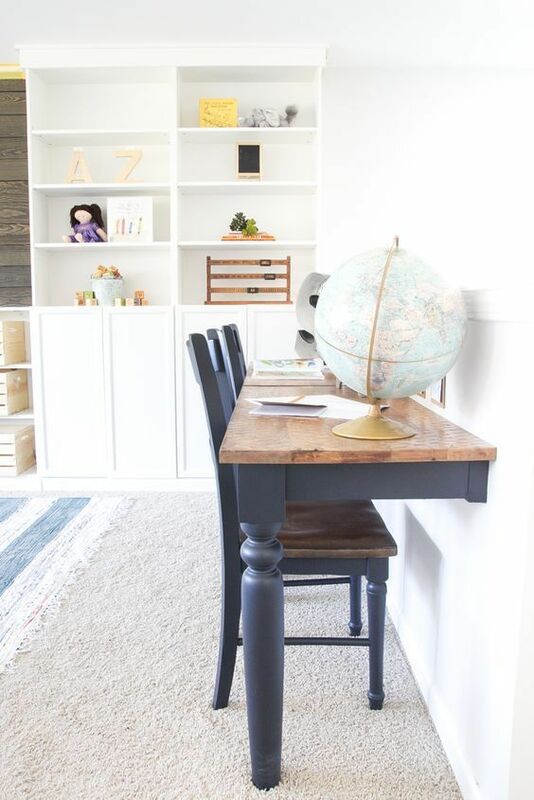 Today we are featuring one more idea for small homes or just tiny nooks that need some decor: a half table. 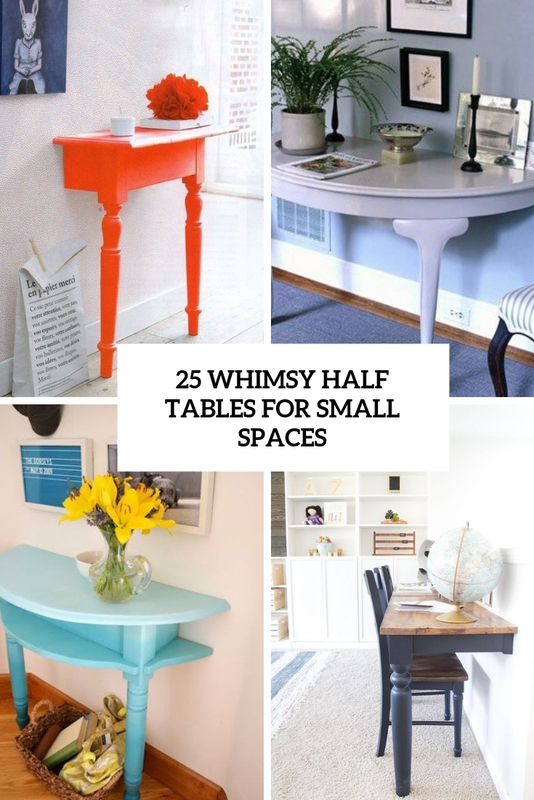 You may go for half tables, half consoles, half nightstands, vanities and desks depending on your needs. 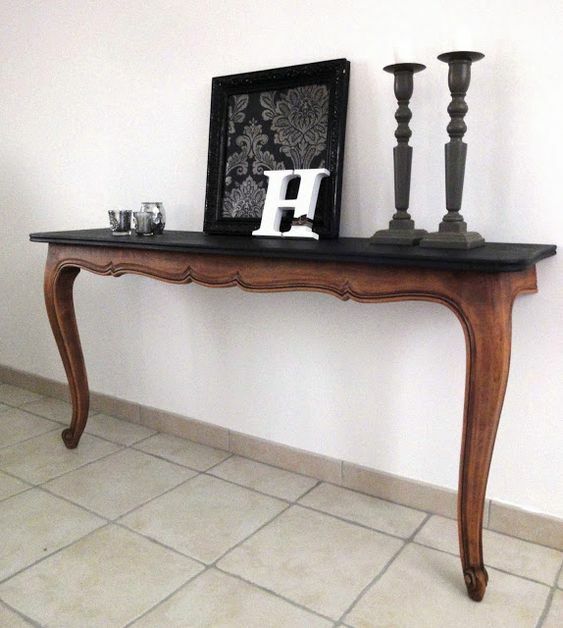 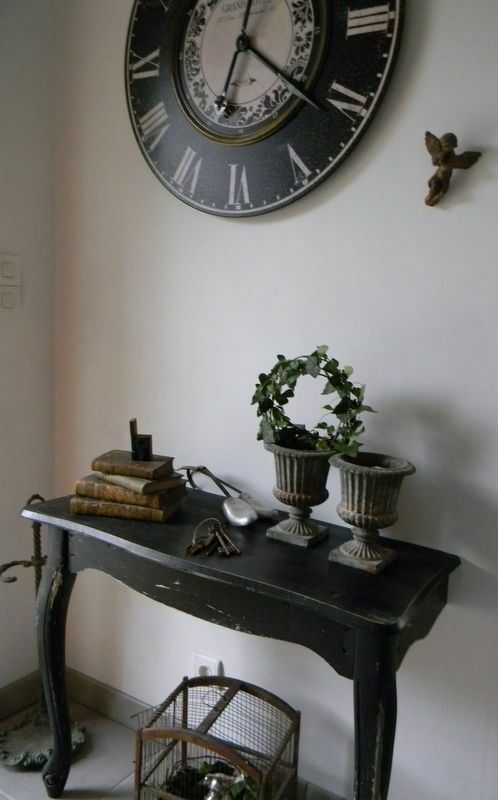 Such pieces can be easily made of usual old tables you have at hand: just cut your item in halves and sand and paint it as you like. 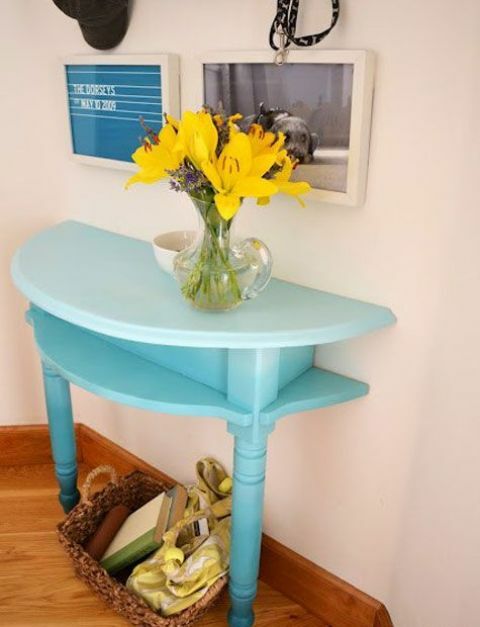 You may also repurpose other furniture items likes dressers and shelves but cutting ready tables is easier. 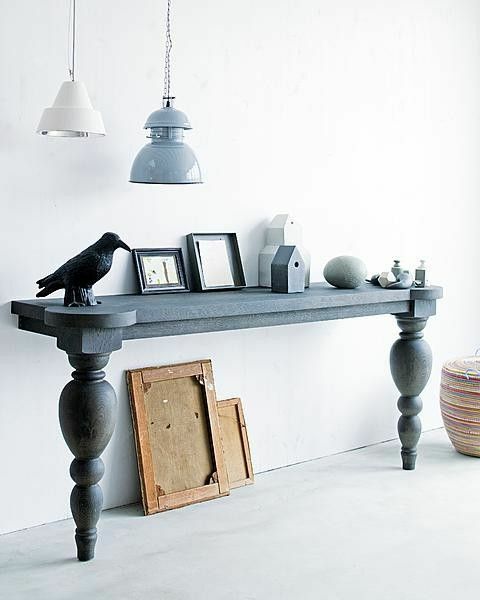 If you have enough space, you may go for a half round table, it will look catchier. 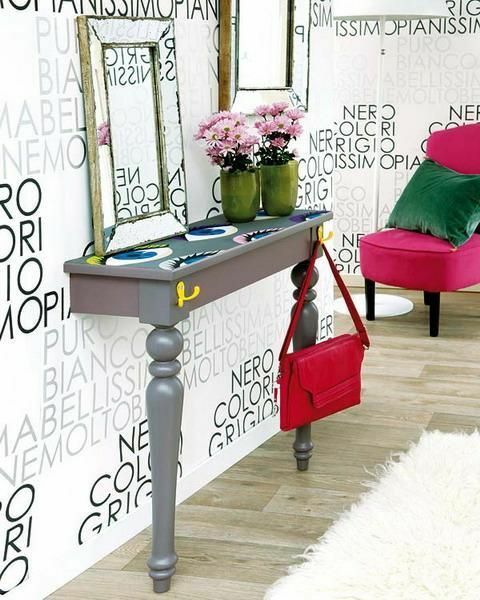 Now let’s take a look at some ideas to inspire you! 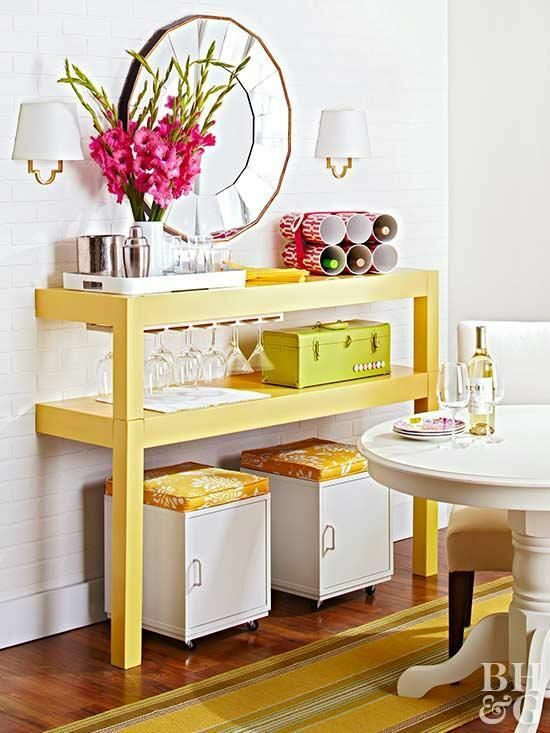 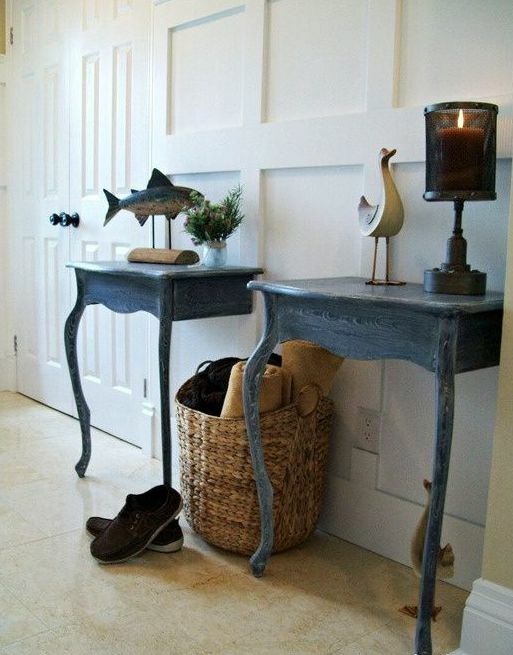 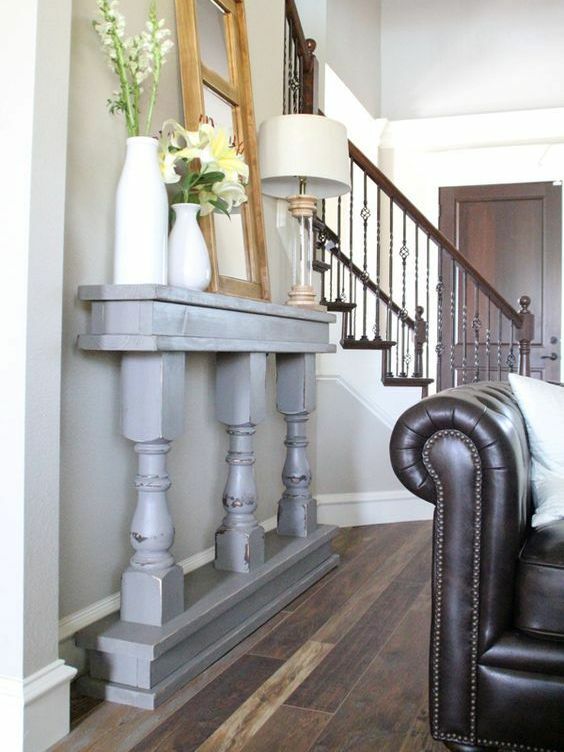 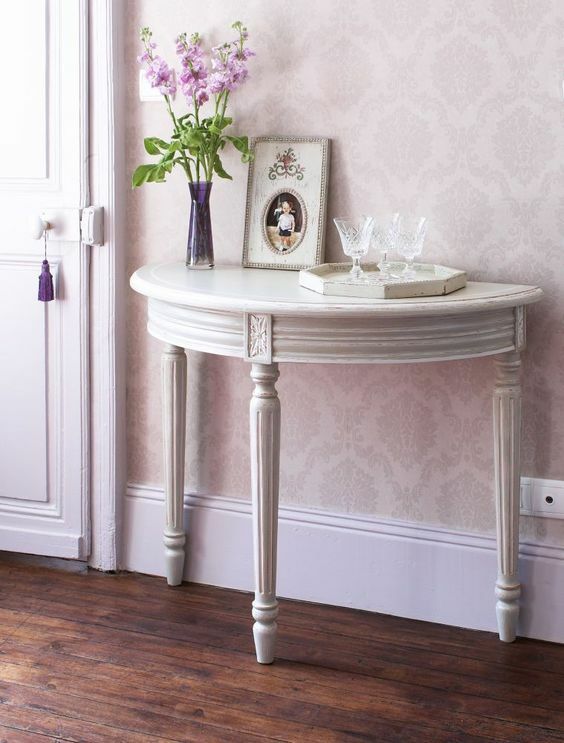 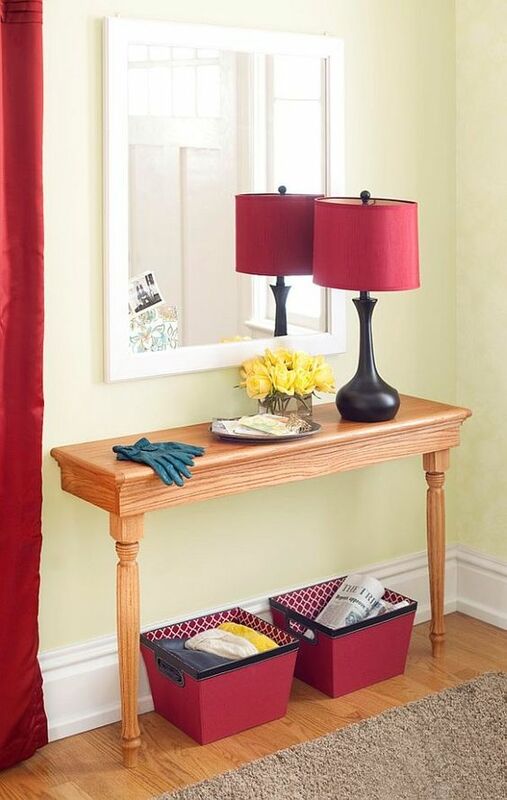 The most popular idea of a cut table is a console, whether you place it in a living room, entryway or any other space. 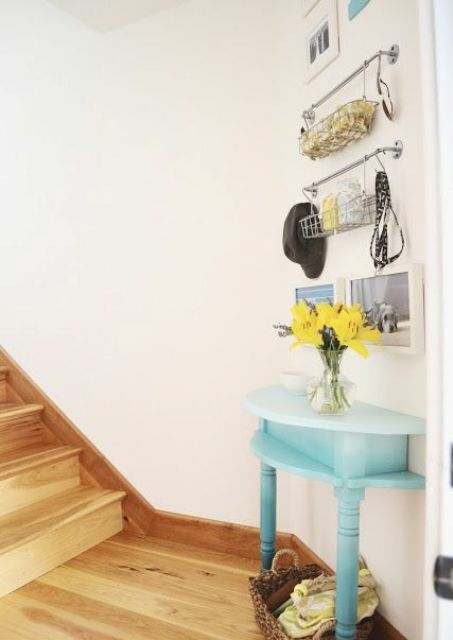 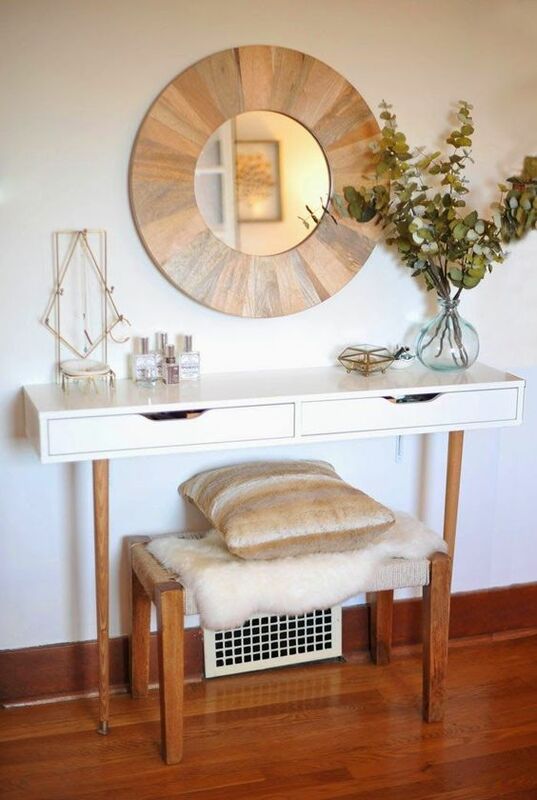 You may also put your half console in some awkward corner in any room or in a stairwell landing, it won’t take much space and will provide some storage space. 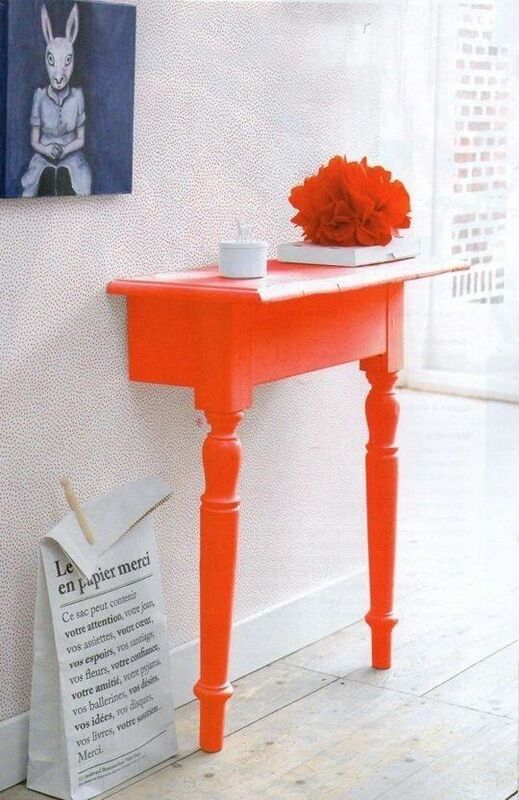 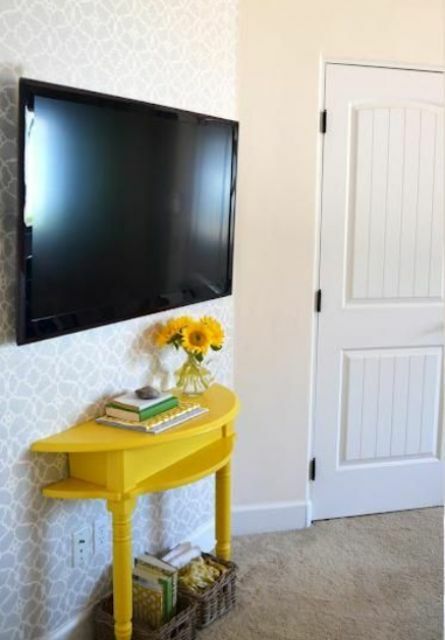 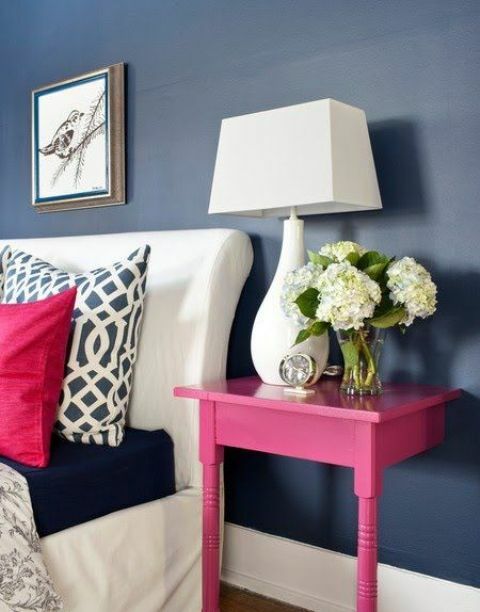 Choose a table in the style that fits your space and we strongly recommend to make a statement with color: paint your half console in a super bright color and it will be awesome. 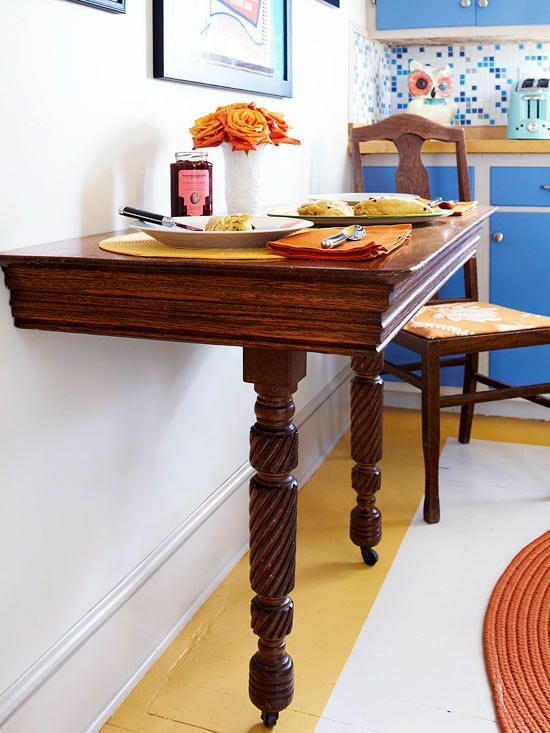 Other half tables may be dining ones – for a small eat-in kitchen or breakfast nook, kids’ and adults’ desks, vanities for makeup nooks, half nightstands, half bars and buffets, and half tables for small patios and balconies. 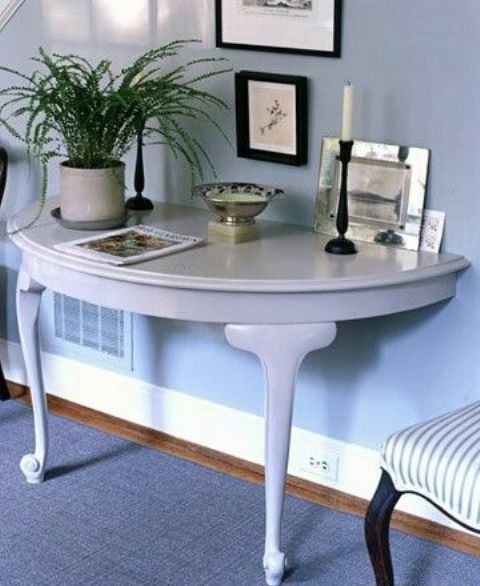 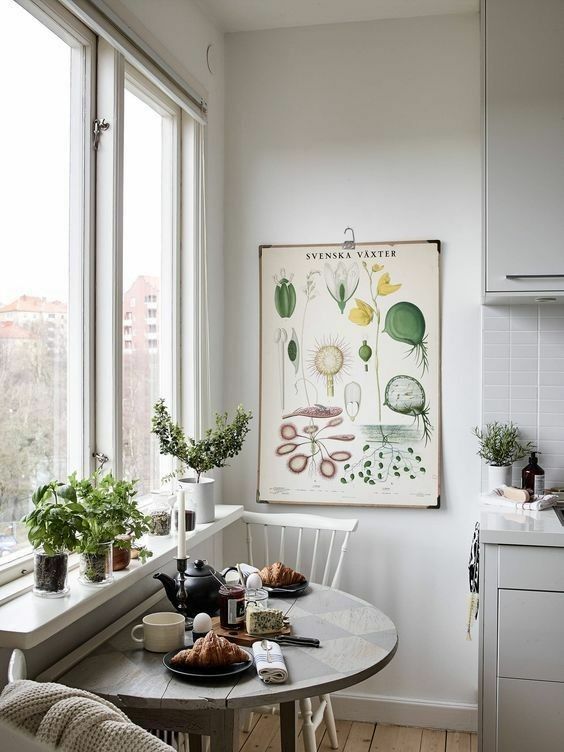 They can be neutral or colorful, round or rectangular and you may give any look to your half table adding or removing detailing from the existing piece. 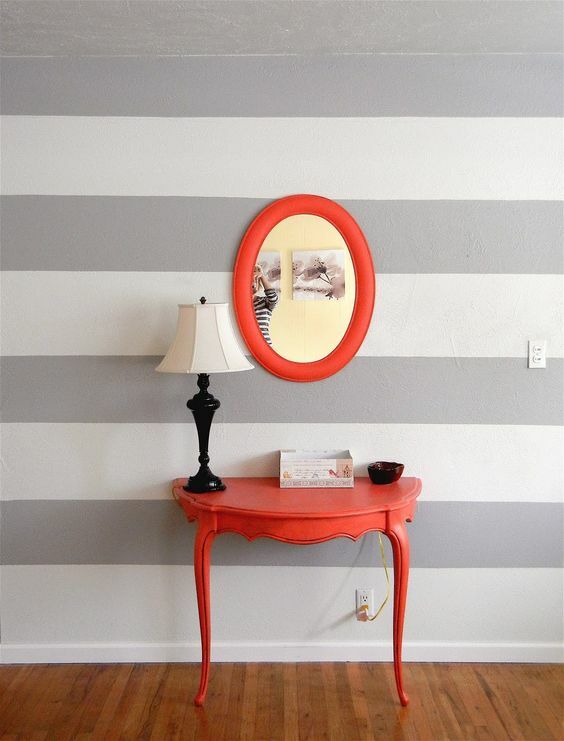 Take a look at all the pics and get inspired to make your own half piece!